"WE BELIEVE IN OLD FASHIONED CUSTOMER SERVICE, FOR EACH AND EVERY CUSTOMER, EACH AND EVERY DAY." For over 50 years, Spruce Company has been supplying textile rental service to our customers in the Twin Cities metropolitan area. Locally owned and family operated, this company is family from the board room to our customer’s back door. We are family built and it is family that propels us today. We always take care of family. 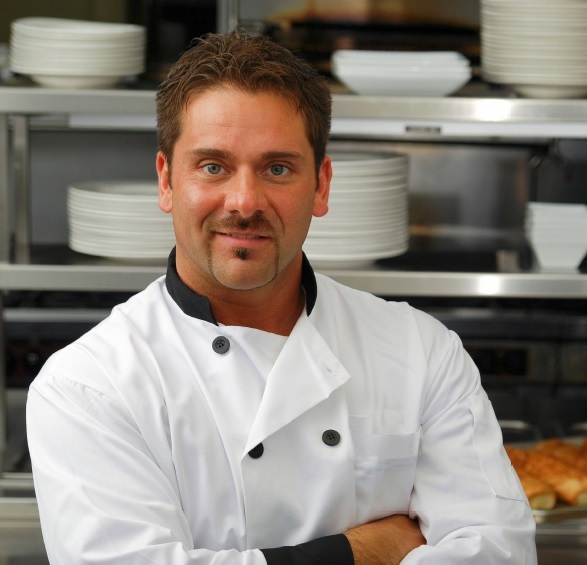 Chef Coats / Shirts, Aprons, Bar Towels, Kitchen Towels, Dish Towels, Bib-Aprons, etc. Everything the professional kitchen requires for your restaurant, bar, cafeteria or catering truck!! Towels, Aprons, Hot Pads, Uniforms, dish towels, & more! 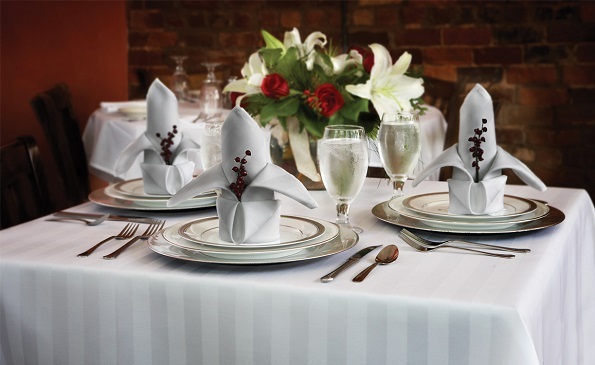 Milleken Table Cloths - Comes in a variety of colors, sizes, & materials. 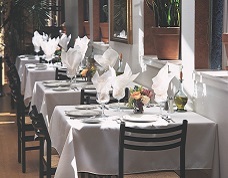 Caterers and dining rooms across the Twin Cites showcase our quality Milliken & Co Signature brand table linen. We carry a complete line to fit every table. Featuring Georgia Pacific dispensers and complete line of products. Featuring Georgia Pacific. A worldwide leader in Restroom Supplies. 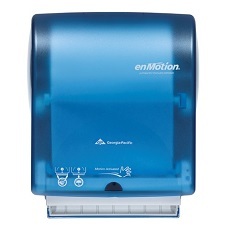 Dispensers available for your soap, tissue, paper, and air freshening needs. 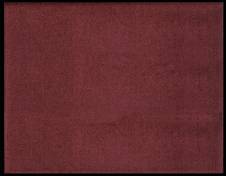 Complete line of Milliken & Co. entrance mats. Several popular colors to choose from. Wet mops and a variety of dry mops are built to fit all your mopping needs. 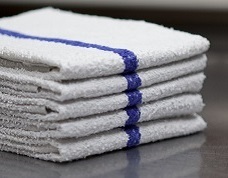 Our inventory serves the healthcare industry with massage towels, wash cloths, sheets, pillow cases and micro-towels for specialized needs. We have uniforms and paper products designed for this industry as well. 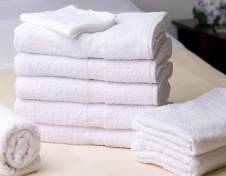 Wide variety of towels, sheets and other personal care products. We carry a full line of mats & mops for all your needs. ...has been responsive to all my needs … always get an immediate reply. I am so thankful that I found Spruce Linen and will be a dedicated, long term customer going forward.